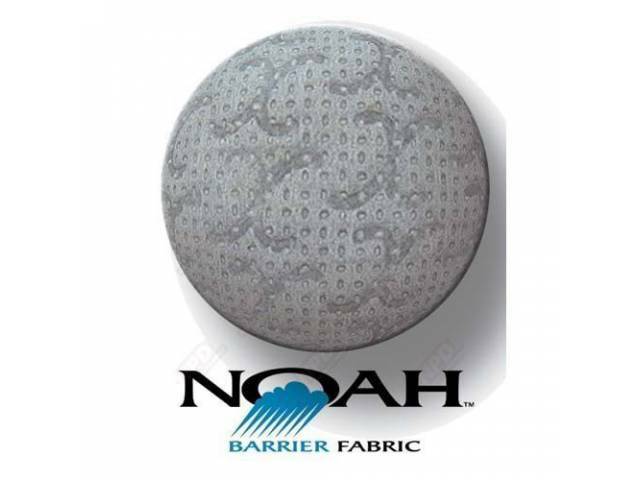 CAR COVER NOAH W/ 2 MIRROR POCKETS 5 Star Avg. Good fit. The product guide was for a 69 Fastback. I have a coupe, so it's a drape fit over the back window. Not sure how it will stand up to the wind but I think it will do it's general purpose keeping the car covered so it doesn't collect a layer of dust. Submited on February 26, 2019 by Michael R.